Our four Mexican Restaurants and Mexigo takeaway are extremely popular and uniquely Aztec themed. All the favourites are there such as nachos, burritos, enchiladas, etc but also some sensational seafood dishes such as mariscos burrito (with a seafood mornay filling of fish, scallops and prawns) also available in a nachos. Our prices are inexpensive with entrees from $5, starters from $9.99 and mains from $18.99. Children’s and group bookings menu available and also takeaways. 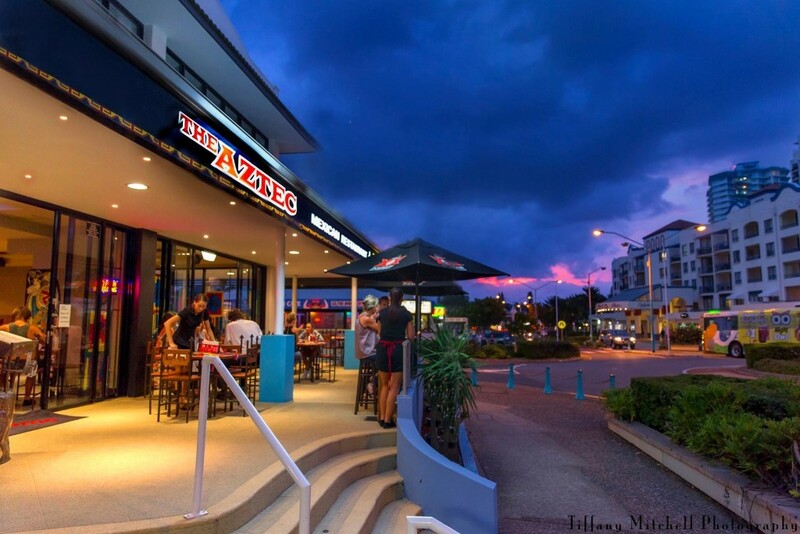 Established since 1993 The Aztec Coolangatta enjoys the luxury of a great new look with indoor and balcony dining – quality and quantity is always assured. 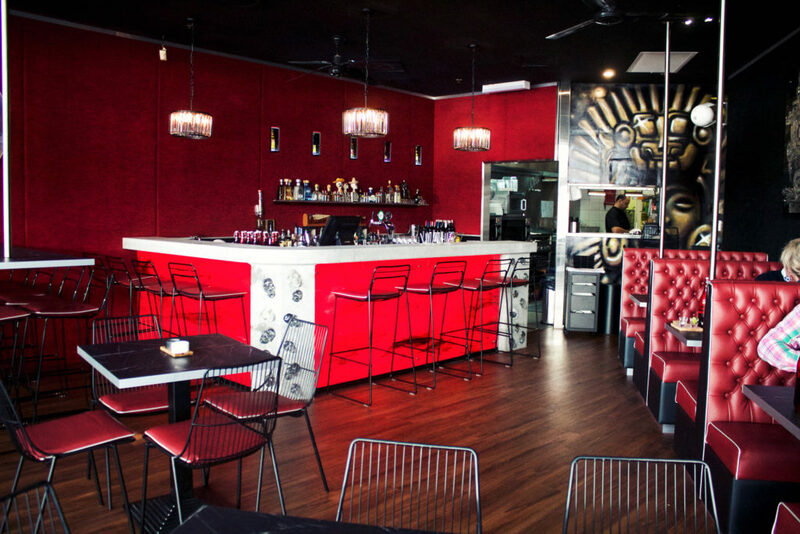 Established since 1995 The Aztec Broadbeach is a multi award winning Mexican Restaurant. Uniquely themed in the Aztec tradition. A lively atmosphere with indoor & courtyard dining as well as a relaxing bar area and great food. 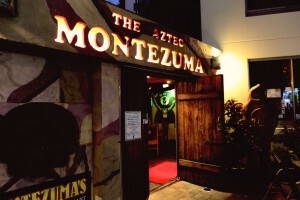 Surfers Paradise Montezuma’s is a Gold Coast icon having won many Restaurant & Caterers Awards. ★ Terror Tuesday Buy one adults Main Meal and receive one child’s main meal for free – Conditions Apply. Relax with a Margarita and some great Mexican food watching the sunset over Lake Wallis.